We designed this Real Estate publication from cover to cover. 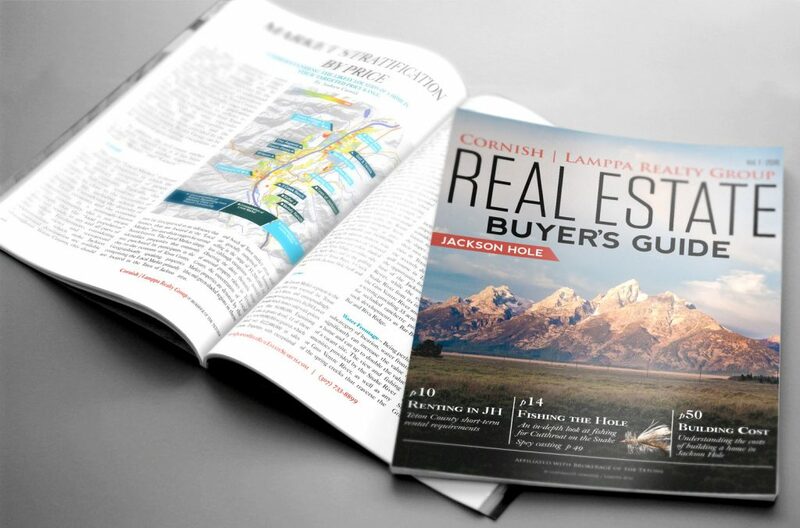 This 72 page magazine design is intended for real estate buyers that are coming to the Jackson Hole area. Articles cover the cost of building, the various areas of the valley, fishing, and many more.